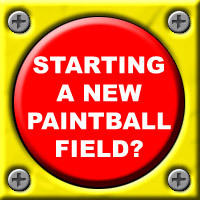 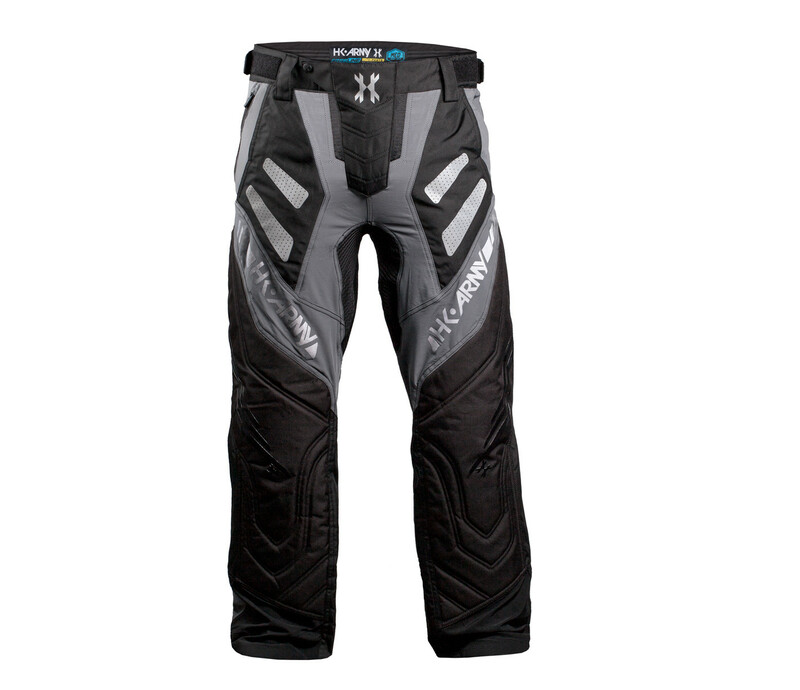 When it comes to quality paintball pants, there are 4 key features to look for; You want your pant to be Durable, Flexible, Lightweight and Breathe well. 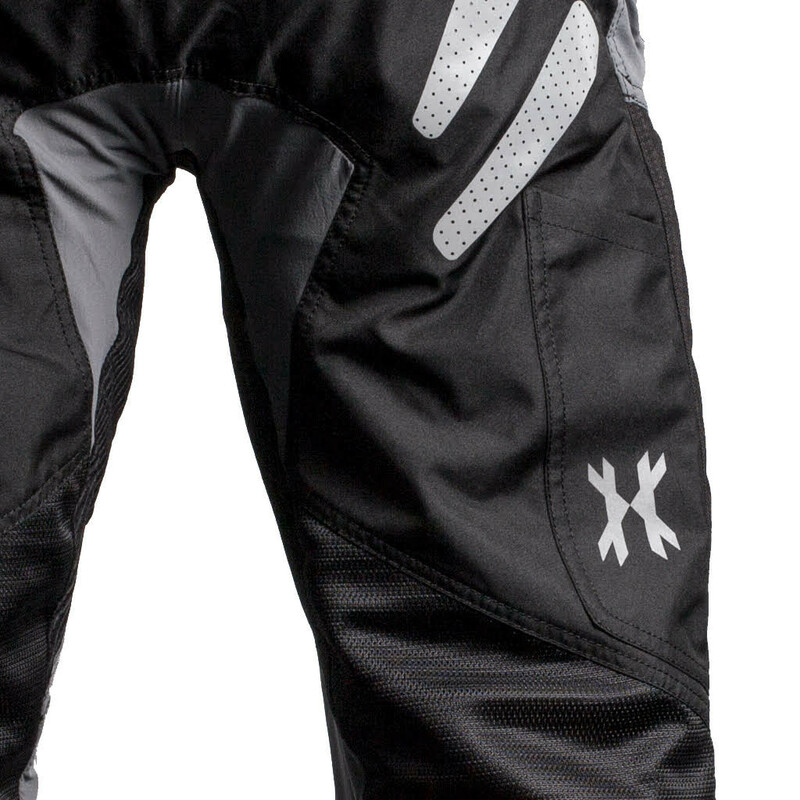 All of which the HK Army FreeLine ProPant embodies. 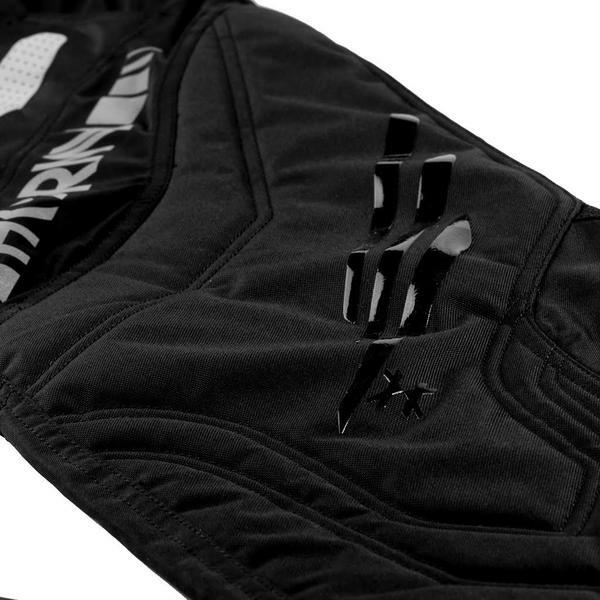 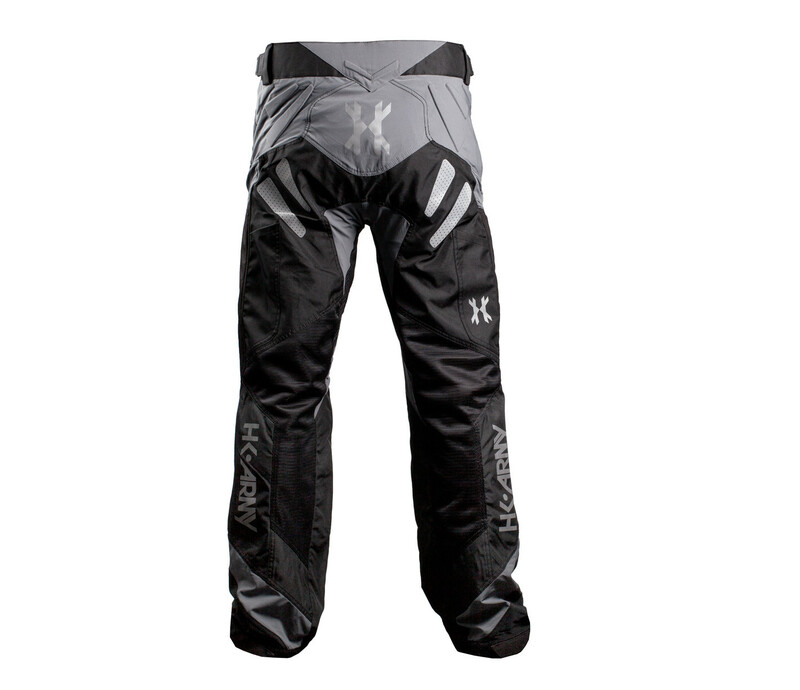 HK FreeLine Pro Pants are designed for ultimate light weight comfort and superior durability.